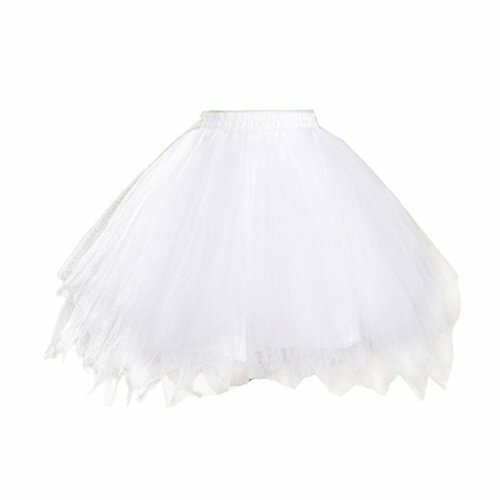 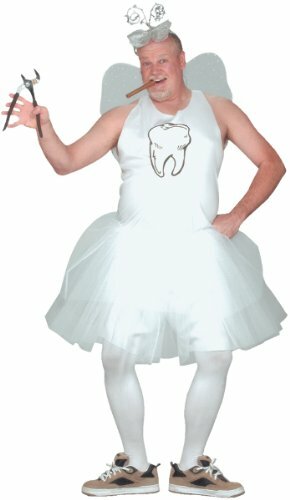 The funny mens Tooth Fairy costume includes a top, shorts, tutu skirt, fairy wings and headpiece. 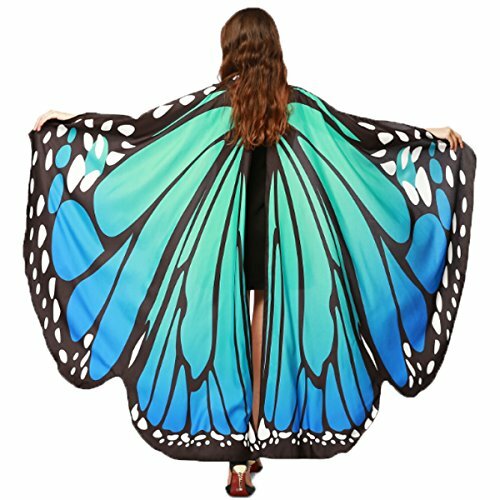 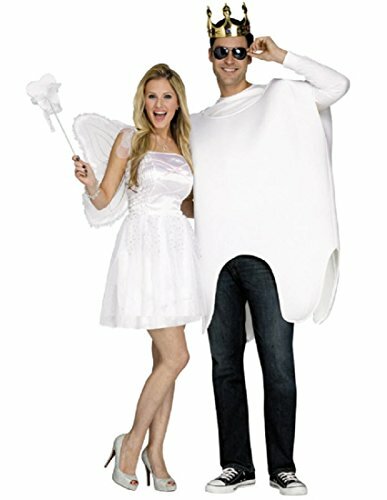 The mens tooth fairy costume comes in adult sizes Standard, Plus Size. 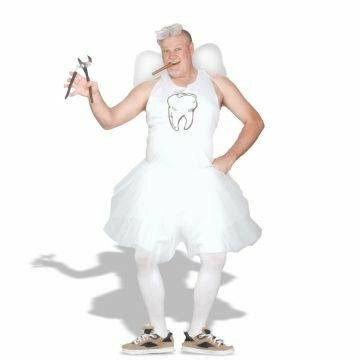 This hilarious mens Tooth Fairy costume will get a lot of laughs this Halloween. 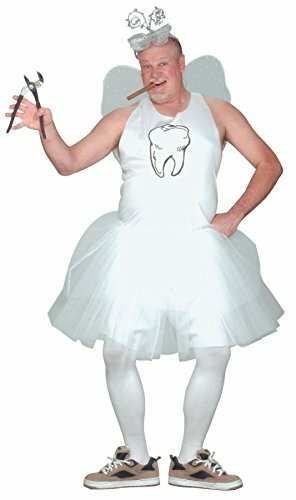 Tooth Fairy accessories, tights and sneakers are not included with this adult tooth fairy Halloween costume. 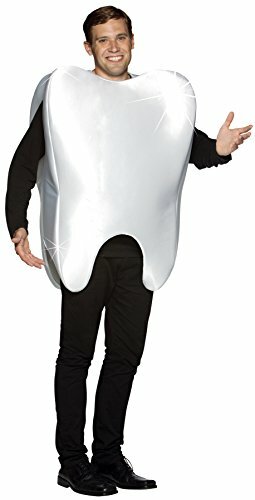 TOOTH & TOOTH FAIRY HALLOWEEN COSTUME!